The Complete Solution for Healthcare. Accu-Tech’s total solution approach to healthcare enables medical facilities to provide the best care giving experience to their patients while efficiently managing day-to-day operations. 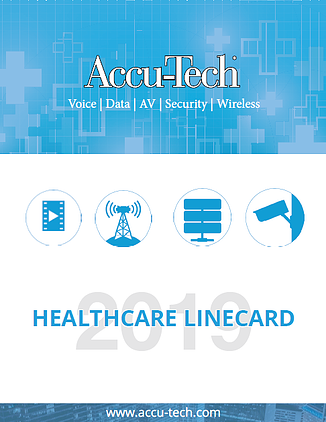 From a reliable network able to meet increasing bandwidth demands to a security system encompassing an entire campus, Accu-Tech understands the unique challenges today’s healthcare facilities face. 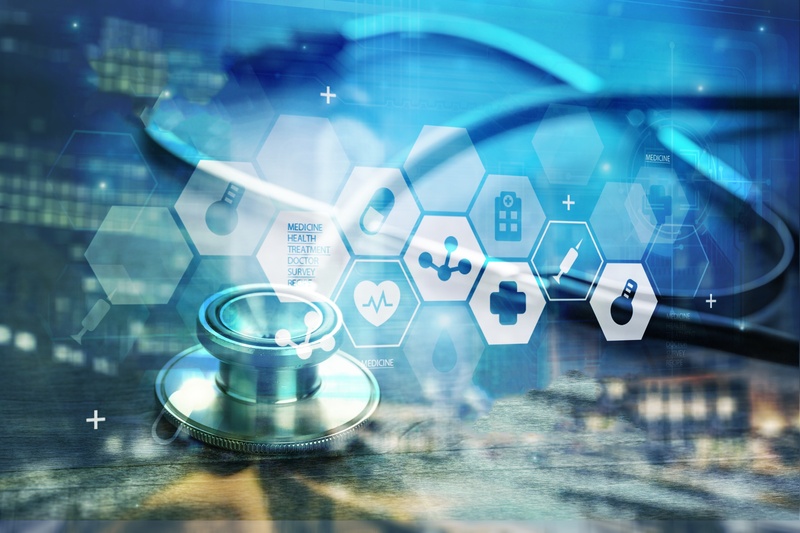 Category cabling as well as fiber optic solutions provide a dependable, high performance infrastructure as more patient data and critical medical tasks rely on the network. Distributed antenna systems enable reliable wireless coveragein all areas of your facility. CCTV, IP cameras, mass notification and paging, as well as access control solutions all contribute to the safety and security of your patients, staff, and sensitive medical equipment. 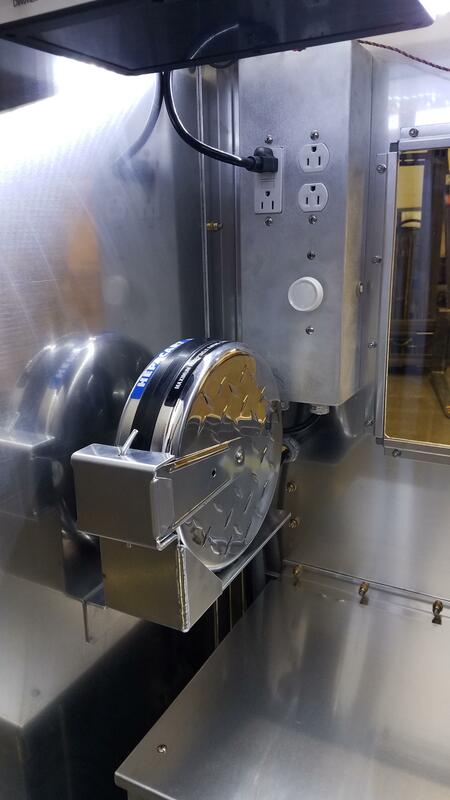 Accu-Tech integrates all of these technologies into a single solution which is flexible enough to adapt to ongoing facility expansion and additions. Our ‘future-ready’ approach to your network, security equipment, and audio/video systems ensures your solution can adapt to meet the increased demands of a growing patient population. 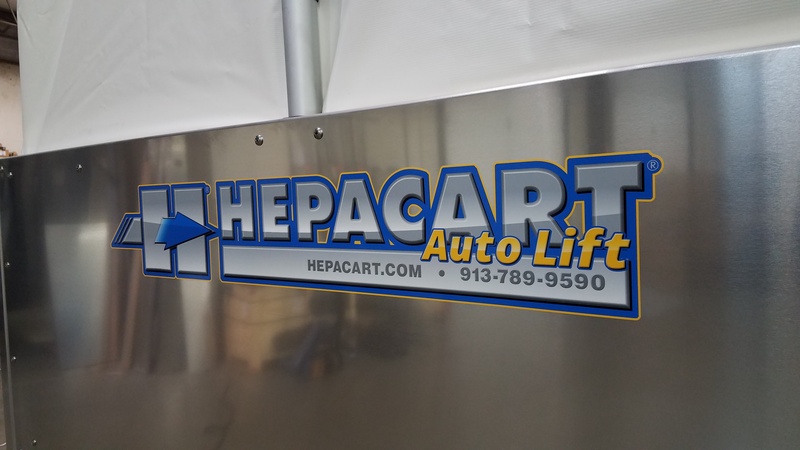 With strategically placed access points throughout your facility; moves, adds, and changes (MAC) and building expansion/additions are simplified. 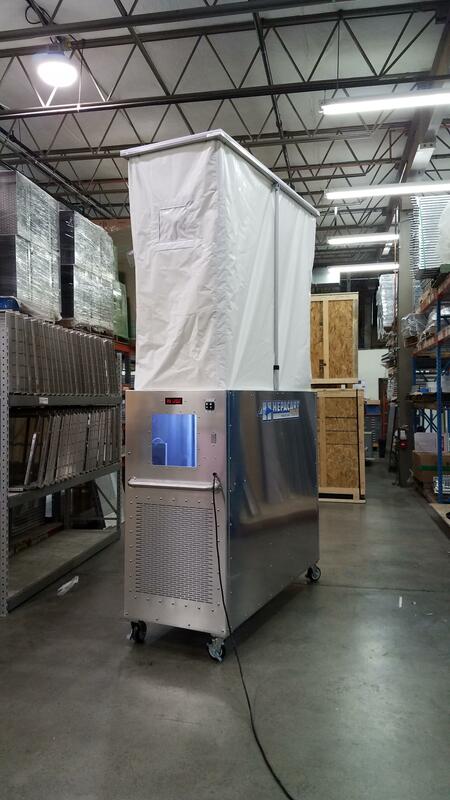 Accu-Tech minimizes the need to disturb interior walls and ceilings eliminating dust and debris in the air and reducing hospital acquired infections (HAI). 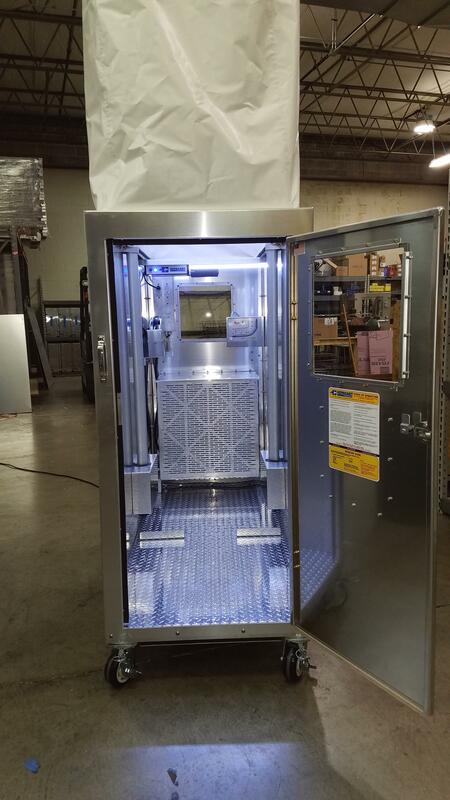 Accu-Tech offers the expertise and experience to ensure quality system performance while being flexible enough to adapt to an expanding facility’s unique requirements. 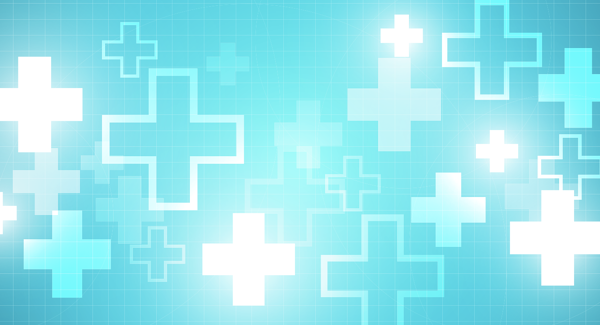 Contact us today to learn more about our solutions approach to healthcare. For a full summary of our solutions and technologies, click here to download the 2019 Linecard in PDF form. Get all the answers you need for the senior housing market with Accu-Tech and OCC. 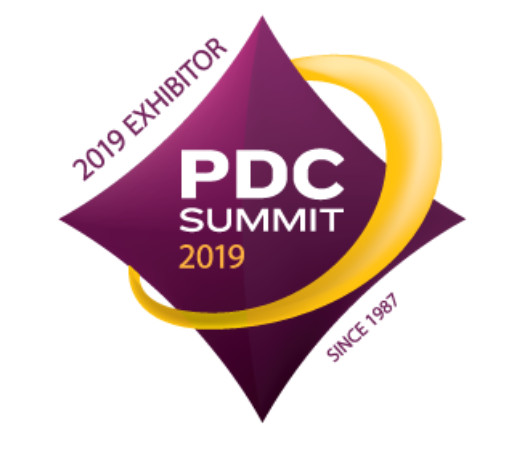 Join us at ASHE PDC, in Phoenix March 17-20! * For giveaway and promotional rules and restrictions: If you work for the government, please determine whether your agency’s policies permit you to attend this event or training session. Due to applicable laws and Accu-Tech’s policy, no Federal, State or Local Government employee, including State University personnel, will be eligible for prizes or food and/or beverages, if provided. If a Federal, State or Local Government employee does register to participate in a prize draw and their name is randomly selected,that draw will be disregarded and another name will be drawn. For more details and restrictions on training, eligibility for industry associations’ continuing education credits (e.g., BICSI CEUs), prizes, food or beverages please visit our website at http://www.accu-tech.com/govt-policy. HIMSS is a global, cause-based, not-for-profit organization focused on better health through information technology (IT). 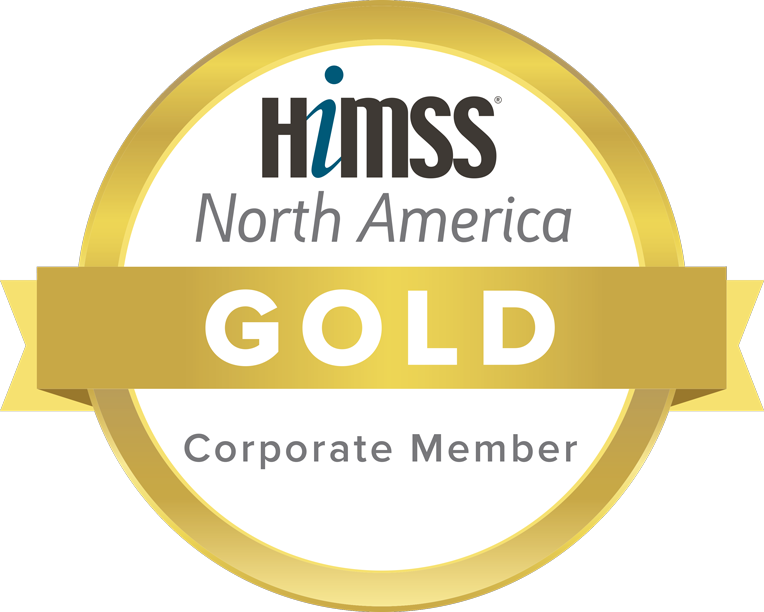 Accu-Tech is proud to be a HIMSS Gold Corporate Member. 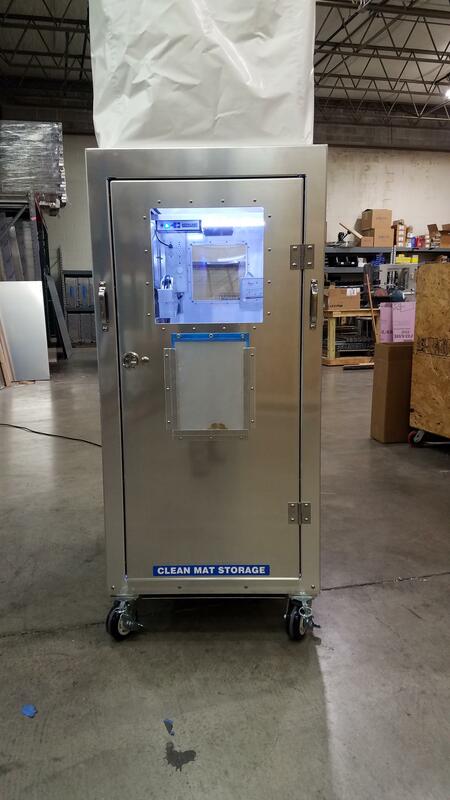 Hepacart specializes in infection control and dust containment solutions. Check out some of their products on the image slider below. Contact your local Accu-Tech representative to start designing your ideal Healthcare solution today.